March 29, 2018 8:45 am. 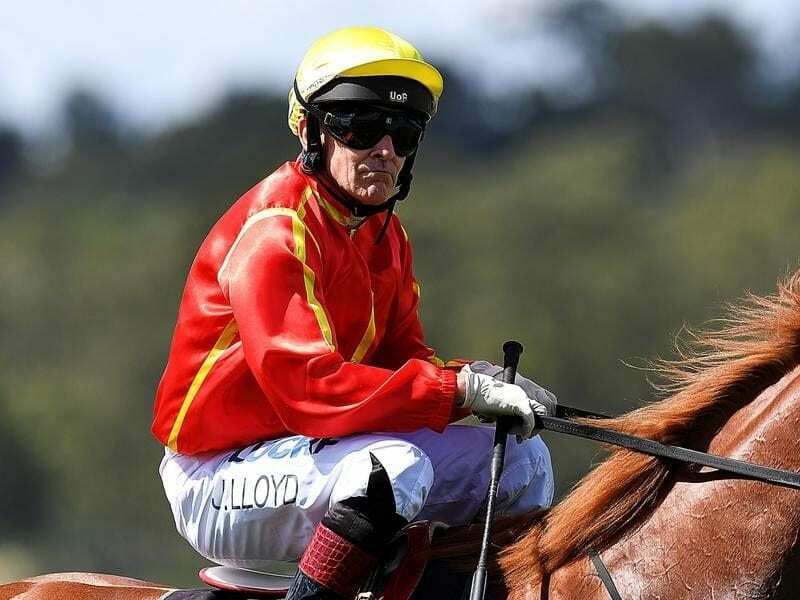 Jockey Jeff Lloyd is suffering a virus and will need a medical clearance to ride at Doomben. Premier Brisbane jockey Jeff Lloyd will need a doctor’s clearance before he can chase another milestone at Doomben. Lloyd, who has been battling a virus for a week, won on Te Amo at Ipswich on Wednesday to take him to 98 Queensland victories for the season. He was later stood down with illness and will need a doctor’s certificate before he can take his rides on Saturday. Lloyd got through the Doomben meeting last Saturday but did not ride at the Sunshine Coast the following day. He has a strong book of rides at Doomben with 100 Queensland winners in his sights for the third season in a row.